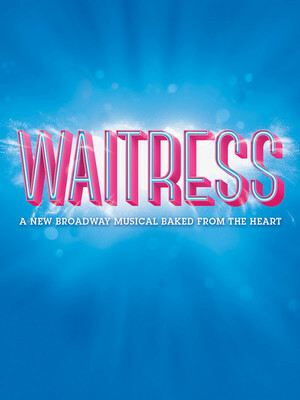 Sara Bareilles has written a charming score that suits the quirky material. The Brooks Atkinson Theatre, Manhattan, is a Broadway theater with a seating capacity of 1,069 seats, and was designed by architect Herbert J. Krapp. It was originally opened as the Mansfield Theatre in 1926. Michael Myerberg bought the theatre and leased it to CBS for television productions in 1945. 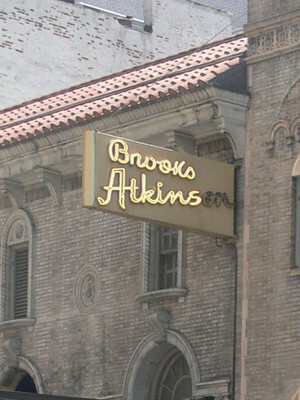 In 1960, it was renamed after Brooks Atkinson, the former New York Times theater critic, and in 1967 the Nederlander Organization bought part-ownership of the venue.